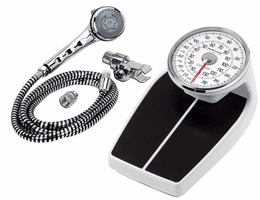 Bath Accessories, bathroom accessories, and bathroom aids. Scroll down to see our selection of Bath Accessories for sale. What are Bath Accessories? Bath accessories may cover a large array of products, designed to assist users while considering safety, comfort and convenience while performing daily tasks in the bathroom, including health and hygiene requirements, personal grooming and bathroom maintenance. According to disability advocates, technology is often created without regard to people with disabilities, creating barriers to millions of people. In this section we offer disability products and assistive devices for the elderly, handicapped and disabled, or those with medical conditions and/or injuries.